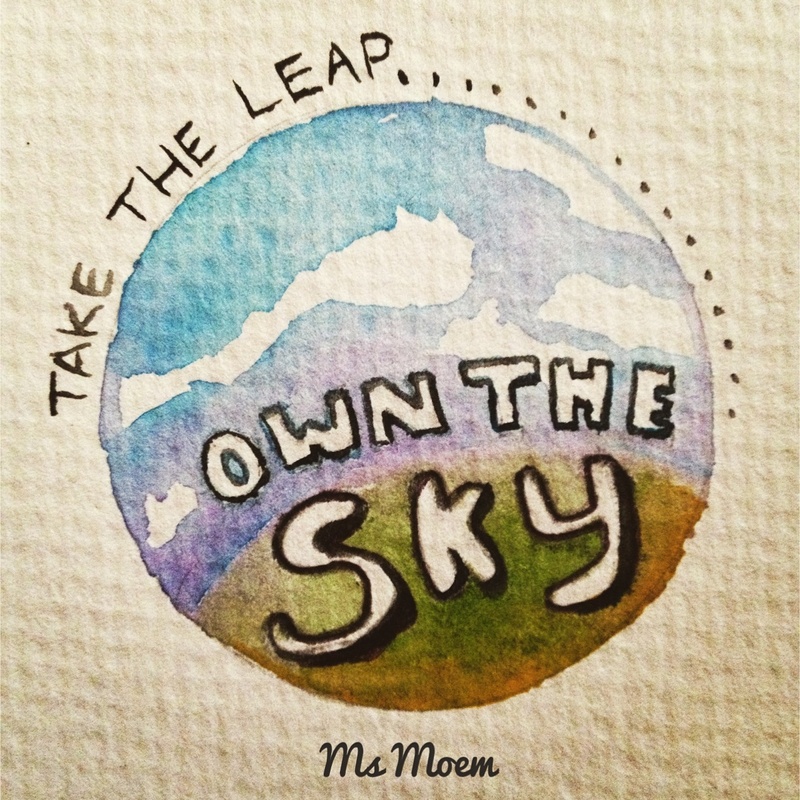 Watercolor Illustrated Poem Quote | Ms Moem | Poems. Life. Etc. Previous Previous post: Strangers. Friends. Hello. Simple.